If you live in Virginia Beach and are struggling financially, you may not be aware of how many people are in the same situation. Every month there are hundreds of foreclosures, garnishments, liens and levies filed in the Virginia Beach court system. In nearly any economy, good or bad, there are those of us that will have difficulties due to job loss, divorce, illness. For many, bankruptcy is a way out of the day-to-day burden of dealing with debt and a chance for a fresh start and a brighter financial future. Chapter 7 bankruptcy is a permanent elimination of unsecured debt. Chapter 7 bankruptcy is a fast and fairly simple way to have court discharge (forgive) some of your debts. In most cases, all of your property including your house and car can be protected. Protection of property in a bankruptcy is a complicated process and requires attorney assistance. Not everyone qualifies for Chapter 7 bankruptcy in Virginia Beach. 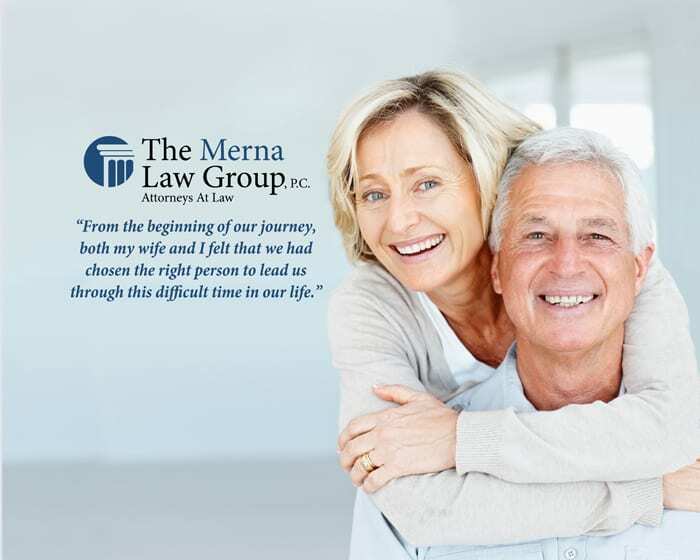 The attorneys at Merna Law pride themselves on a successful track record of qualifying high-income earners to file Chapter 7. In 2005, the United States government implemented the MEANS TEST as a way of thwarting abuse of the bankruptcy system. This test has several loop holes and limitations that only an experience bankruptcy attorney can exploit for your benefit. More on the means test below. If you do not qualify for Chapter 7, you may qualify for Chapter 13 bankruptcy. Chapter 13 bankruptcy is a federally supervised reorganization or repayment of all or part of your debt. After completing the standard three to five year repayment period the filer will receive a discharge of debt. Failure to make the regular payments under your payment plan could result in the your bankruptcy case being dismissed. Under the Virginia Beach means test, your recent income is compared to the median income of a similarly sized Virginia household. If your income exceeds the median, the court will look at your disposable income, which is the money you have after paying for necessities like food and housing. If you have too much disposable income, you will not be able to file for Chapter 7. As of January 2017, the median income for a single-person household in Virginia was $55,735.00. The median income for a four-person household in Virginia was $96,513. If you are you facing foreclosure or mounting debt with no way out in sight, you are not alone. Thousands of Virginians are in the same situation. The desire to start over with a clean financial slate has prompted you to search for a Virginia Beach bankruptcy lawyer who can offer real answers. 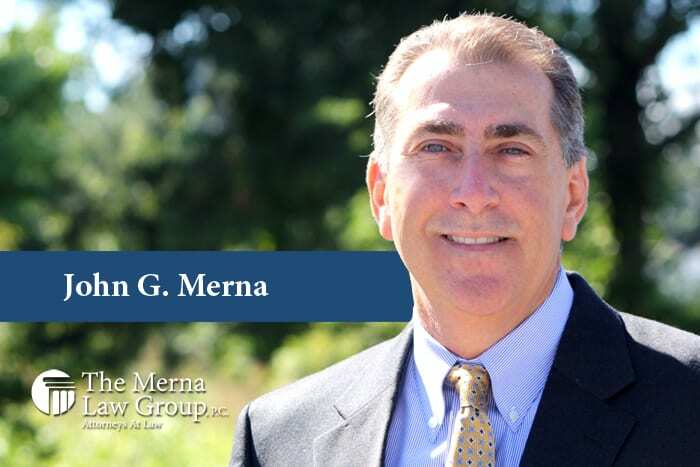 John G. Merna was the president of the Tidewater Bankruptcy Bar Association and his firm has been voted “Best Law Firm” six years in a row by the readers of The Virginian Pilot. He has been providing his Virginia Beach bankruptcy clients uniquely tailored solutions to their individual needs since 2003. His experience as a partner at a prominent bankruptcy law firm in Los Angeles prior to establishing his own practice here in Virginia Beach spawned his philosophy that a Virginia Beach bankruptcy attorney should offer simple and personalized services to clients in need. CLICK: GET STARTED TODAY! OR CALL 757-340-4070 TO SPEAK DIRECTLY TO AN ATTORNEY.